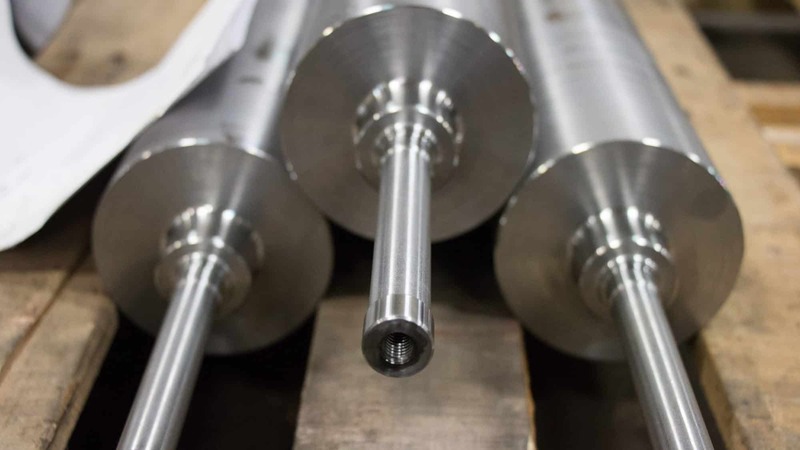 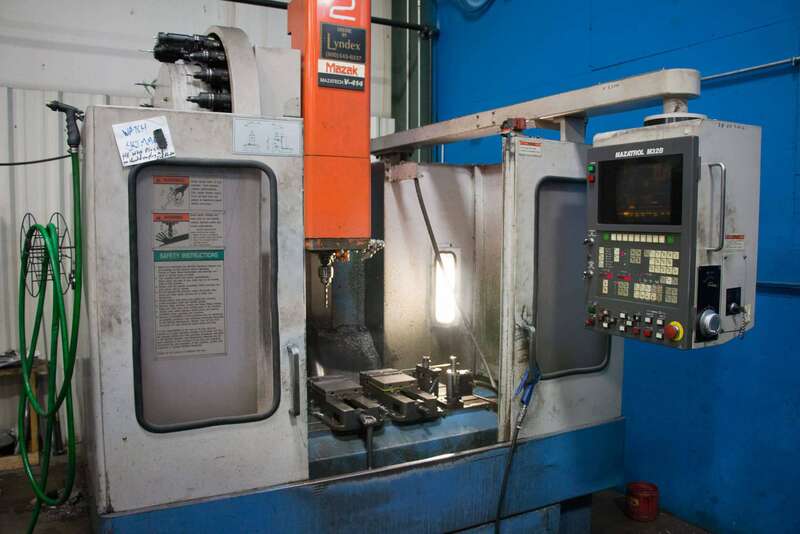 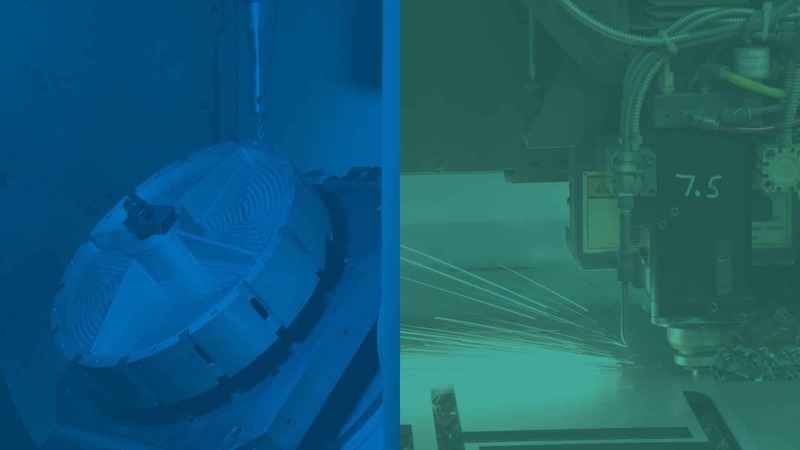 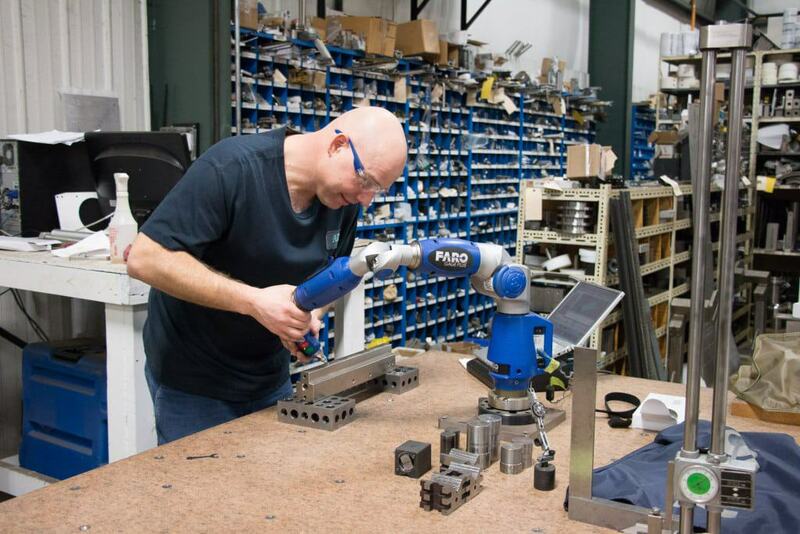 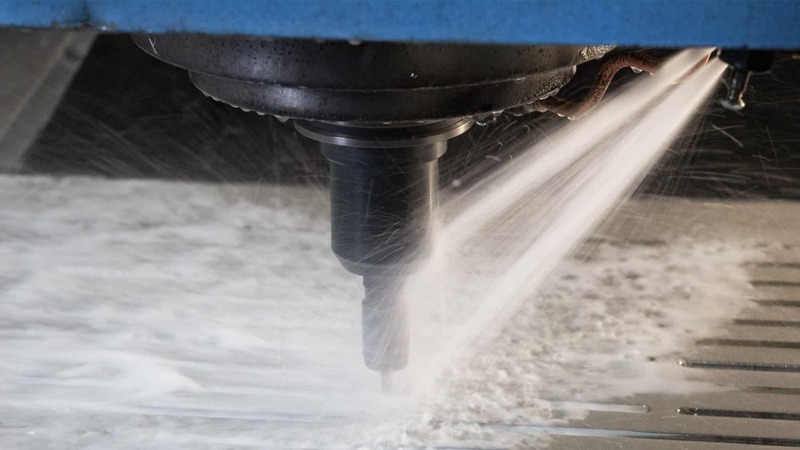 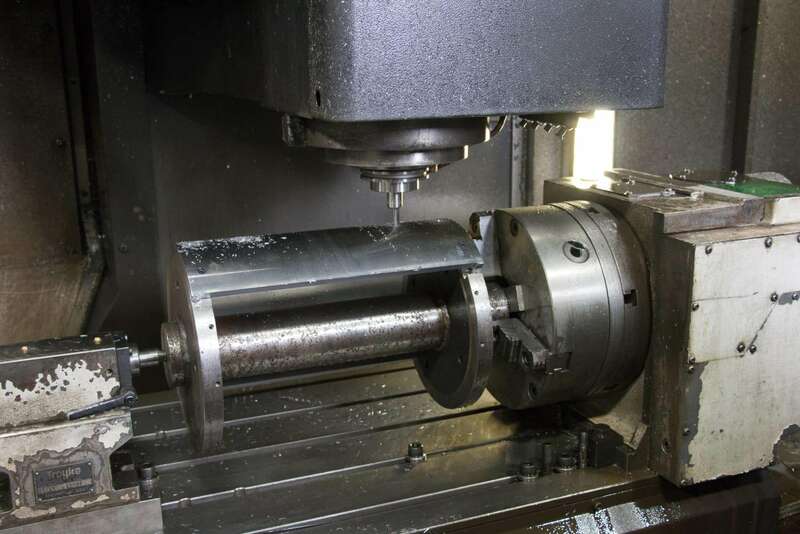 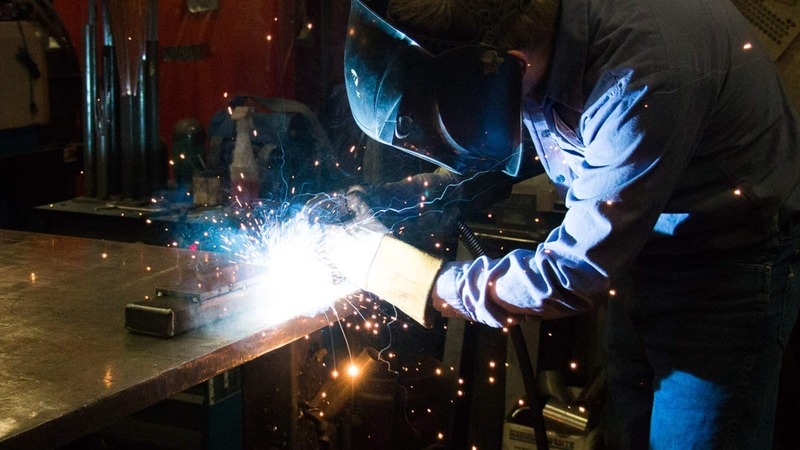 The side-by-side setup of these Greenville, Wisconsin, companies creates an efficient, one-stop shop for high-quality machining and sheet metal fabrication services. 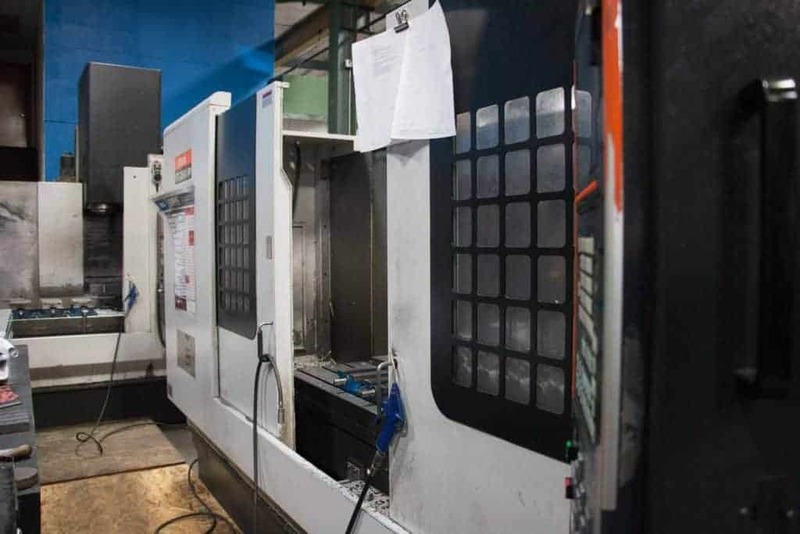 Advance Industrial Machine operates in a 44,000-square-foot building in Greenville, Wisconsin, specially designed to meet the high-end machining processes required in modern industry. AIM’s 16,000-square-foot assembly and inspection area features a 10-ton overhead crane with an 18-foot hook height.